Are you looking for a quick, easy and TASTY vegetable side dish? 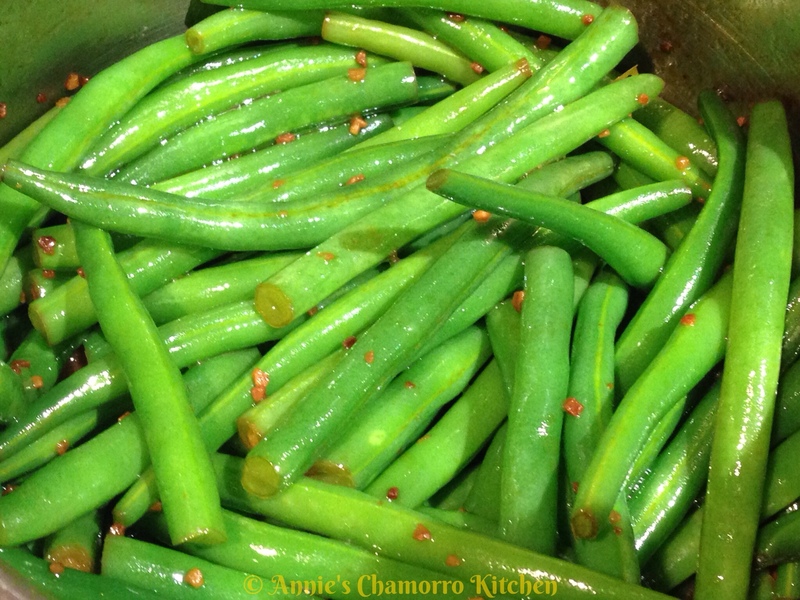 Try my daughter’s recipe for Sesame Garlic Soy Green Beans. They are perfect with just about any main dish. 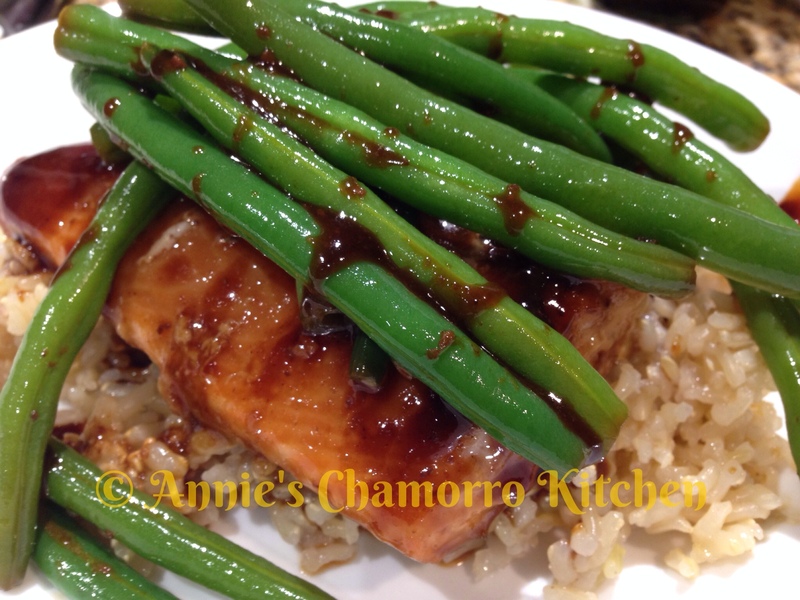 Give it a try with my daughter’s other delicious recipe: Hoisin Honey Glazed Salmon. 1. You will need to blanch the green beans first. Blanching means to put vegetables into a pot of boiling water, let it cook for a few minutes, then remove the vegetables and immediately place them into a bowl of ice water to stop the cooking. In a large pot, bring about 5 cups of water to a rapid boil over high heat. Add enough salt so the water tastes faintly salty. 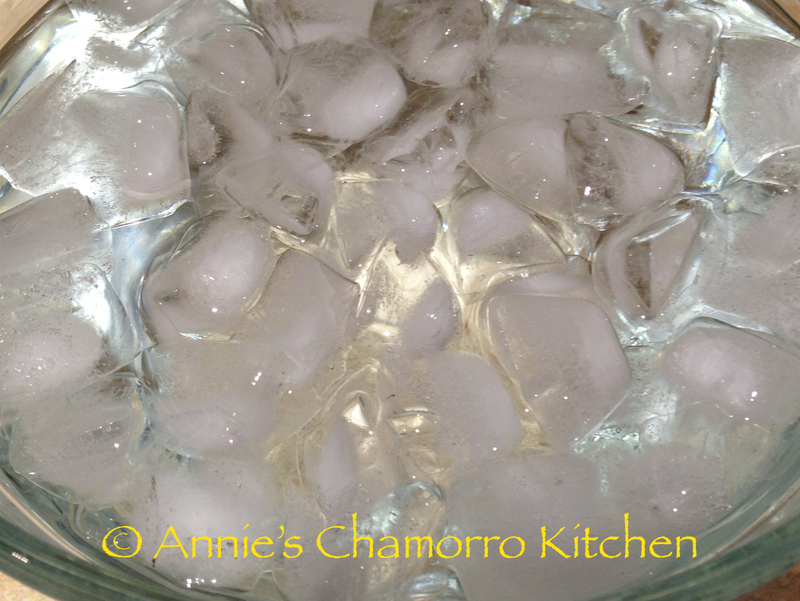 While the water heats, fill a medium sized bowl about three quarters full with ice, then add enough cold water to cover the top of the ice. 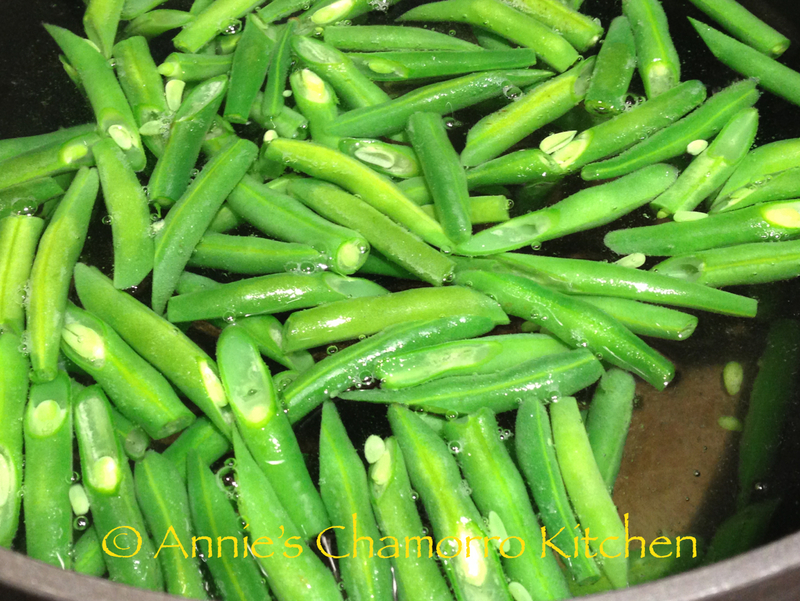 When the water is boiling and the ice bath is ready, trim the green beans to the size you need. 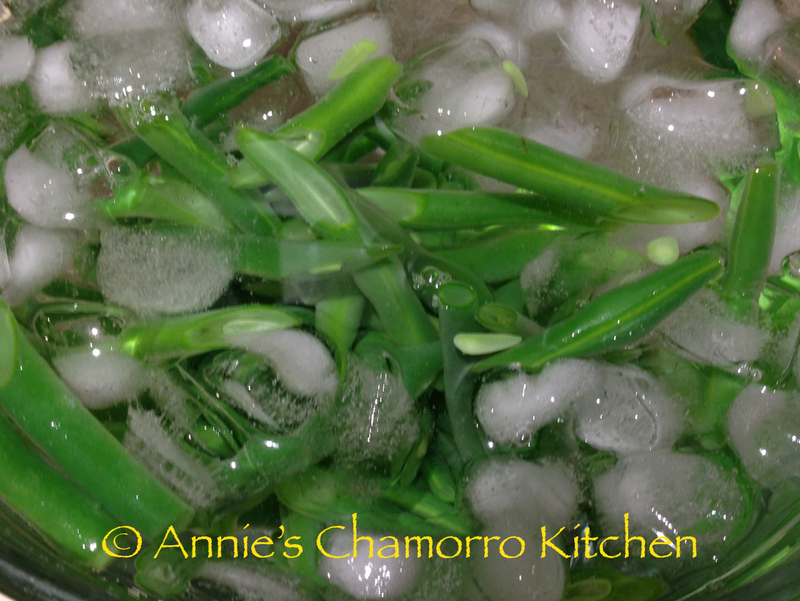 It’s best to trim them just prior to cooking so they won’t oxidize or dehydrate. 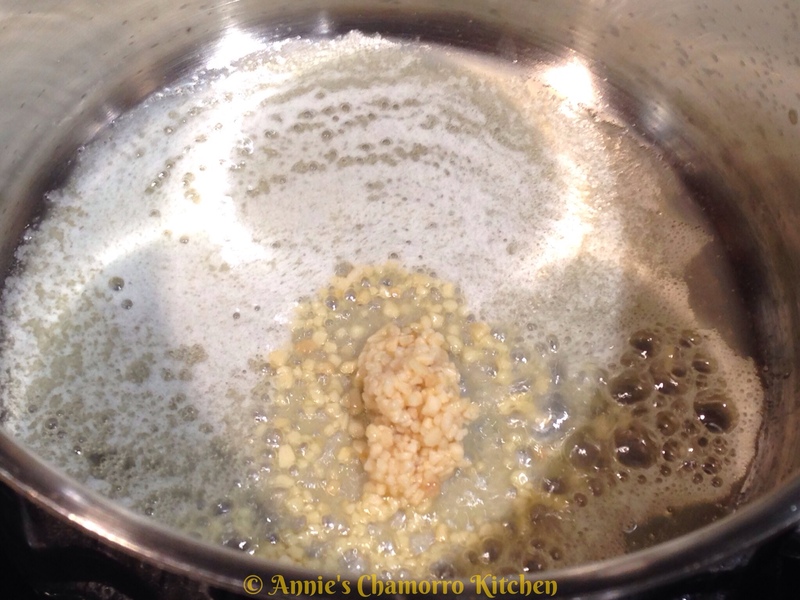 Add the beans to the boiling water in batches small enough to ensure that the water doesn’t lose its boil. Boil the beans only until they’re barely cooked through but still tender. To test, remove one piece with a slotted spoon, dip it into the ice bath to cool, and eat it. As soon as the beans are done, remove them as fast as you can and submerge them in the ice bath. Remove them from the ice bath as soon as they are no longer warm. Set aside. 2. 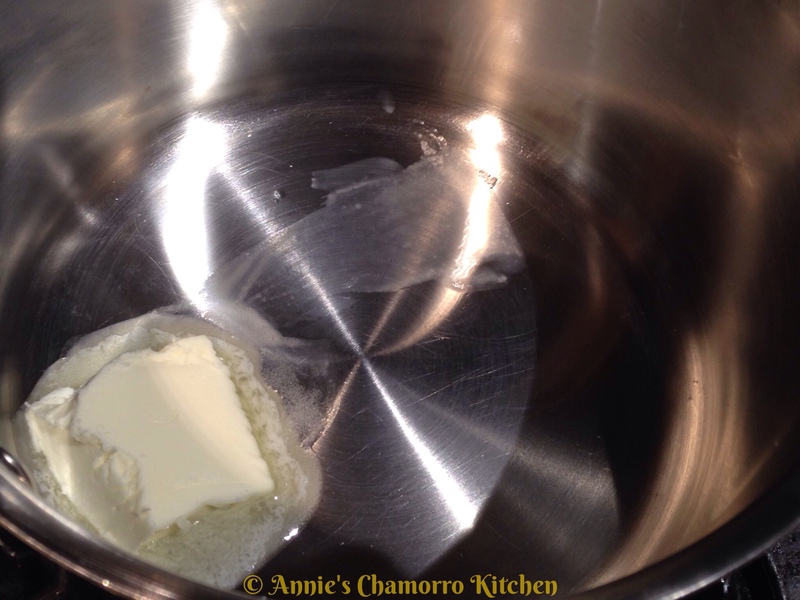 Melt the butter in a small skillet over medium heat. 3. Add the sesame oil and garlic to the pan. Cook until the garlic begins to brown slightly. 4. Add the beans and soy sauce to the pan. Stir to coat the beans in the sauce; cook for a couple of minutes then remove from the heat. 5. Sprinkle with sesame seeds, serve, and ENJOY! Looks delicious going to try it.